El Mundo Safaris offers the best Tanzania Mountain Bicycle Tours to get even closer to wildlife, people and pristine natural areas. This unique Africa mountain bike tour starting from the spectacular foothills of Mount Kilimanjaro to the sun-soaked coastlines of the Indian Ocean. e are glad to announce that with the introduction of Mt. Kilimanjaro bicycle means you can now ride the summit of the highest pick in the continent. 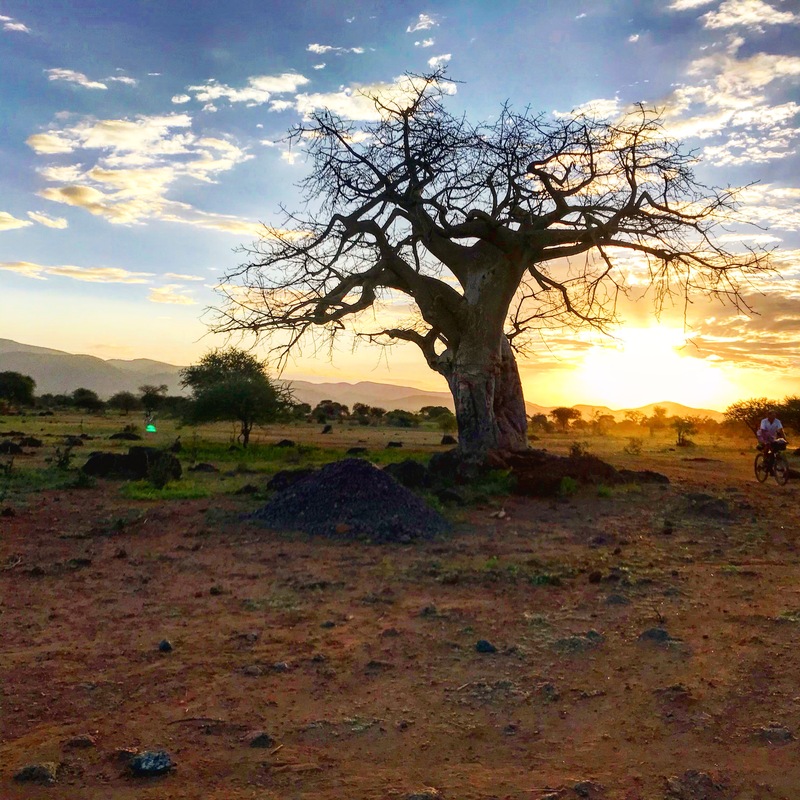 This extraordinary tailor-made cycling adventure gives you a chance to challenge yourself and explore the picturesque geographical region of Africa on two wheels. 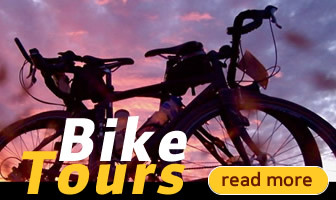 Tanzania bike tours can start in Arusha or at the base of Mt. Kilimanjaro. If you start in Arusha you will cycle through Arusha National Park where you can enjoy the great experience of seen wildlife on your bicycle. 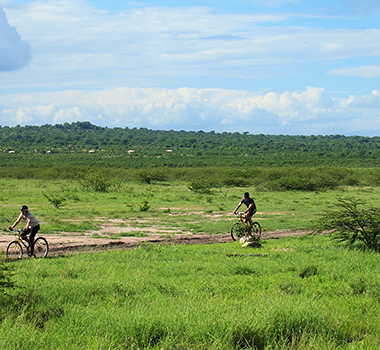 This mountain bike tour will take you l through incredible expanses of savannah plains. You will be cycling between the two highest mountains in the county. Explore the life of Meru people, Chagga as well as Maasai as you pedal pass their villages. 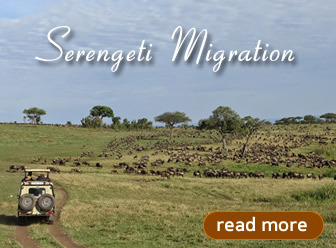 The unique part of this cycling tour is to see wildlife other than livestock along the way like wildebeest, baboons, zebras, gazelles, elephants, and giraffes. Enjoy your breakfast early in the morning. Today you will enjoy some good climbing as you will ascend to 2800 meter. 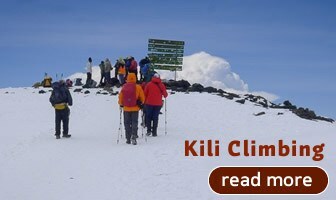 This climb will take you through the forest to reach the Rongai in the north-eastern slopes of Mount Kilimanjaro. 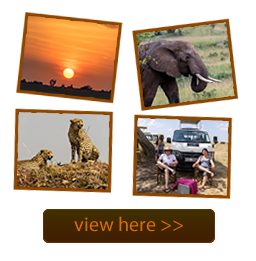 Here you will have a great panoramic view of vast plains of Tsavo National Park in Kenya. Today, if you like the down hill, is one of the best just make sure to enjoy the beautiful villages you will be passing. 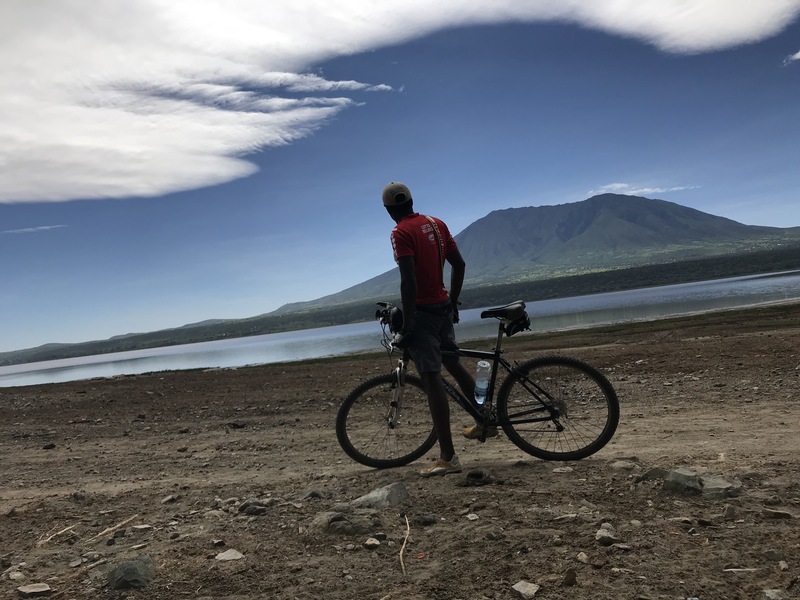 The cycling from the Rongai Village to Lake Chala drops from 2800m to 1800m. Today you will explore the Chagga villages set on the lush green fields again red clay soil and often blue sky. Stop of the way and check out coffee plantations may be with beautiful red berries or the aroma of roasted beans. This is the best chance to learn the coffee’s long and perilous journey before you sip it to continue the journey on you. In this foothills predominated with banana plantation you will not only it’s amazing stew or soup, but you will also test the beer made from banana. Depending on the day of the week, you may stumble across the vibrant and colorful village markets. Enjoy a relaxing, calm evening by the Lake Chala. Wake up early in the morning to catch a beautiful sunrise. Lake Chala is stunning beautiful crater lake. After breakfast takes a short walking to the lake. You can either chill out at the rugged lake show or take small local fisherman canoe for a tour of the lake. It is a rest day so take your time to do so. 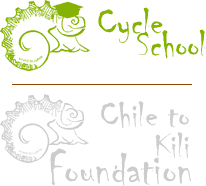 Start cruising downhill make the most out of that liberating feeling associated with cycling. 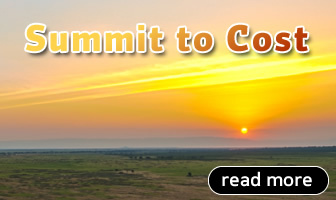 Descend from the foothills of the Mount Kilimanjaro to the low land of corn fields. Now you will be riding along the Pare Mountains which rewarded with the magnificent views of the savannah plains and Lake Jipe. Enjoy relaxing evening and dinner at Lake Jipe. Today after breakfast take on relatively flat gravel road pass through small Pare people villages while the Pare Mountains stay on your right. Enjoy your evening at Mkomazi National Park. Located in the southeast region of Mount Kilimanjaro and north of the Usambara and Pare Mountains, Mkomazi National Park offers dramatic and majestic backdrops. On this day, you will enjoy a game drive and view towers of giraffe, herds of eland, elephant, hartebeest, zebra, and buffalo. After a daylong game drive, it is time to sit back and relax. Today the Tanzania bicycle tour will take you through the Usambara Mountain valleys, traverse tea, vegetables, and fruit plantations decorated with red clay houses. This is a great opportunity to enjoy the sightings of the ancient mountains that are teeming with endmic biodiversity. On this day we have the option to ride the beautiful downhill journey through Amani Nature Reserve to the palm fringes of Muheza. Being not on the regular safari circuit, Amani Nature Reserve is a must-visit destination in Tanzania for nature enthusiasts. Enjoy the evening in the forest of Usambara Mountain. Today we are entering the coast of Tanzania. As you will be cycling the low lands you can start to experience the differences in weather, vegetation, architectural, etc. Enjoy exploring the final villages and palm fields before arriving at the white sandy beaches of the Indian Ocean. Enjoy the restful night with ocean breeze at Pangani. Let us know how you’d like to customize this trip. 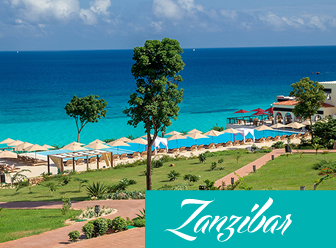 We can arrange Zanzibar beach holidays only for you or at Pangani for a few days. Besides, we can arrange to take a small plane or drive back to Arusha for your convenience. Please contact us if you have any inquiry about Tanzania Bicycle Tour.